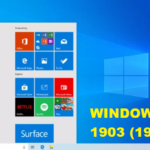 Are you get error message that Windows Update Service Not Running in Windows 10? 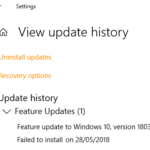 it mean windows update service might not be running, even after restart your computer then after many restart, update still not running. 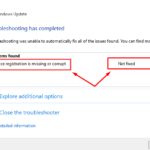 Many error or issues when updating windows 10 caused of many things. 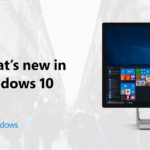 Although Windows 10 automatically downloads and installs updates to make sure your device is secure and up to date. Also to receiving the latest features and security updates, helping your device run efficiently and stay protected. Note: Before you trying any of the solutions below, make sure back up your personal files. 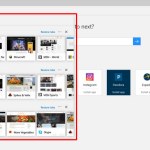 You can use File History to back up your files to another drive or insert a USB drive and use File Explorer to drag and copy important files to the USB drive. 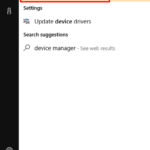 If you’re signing into Windows with a Microsoft account, your system settings will be automatically restored after updating, once you’re connected to the Internet. 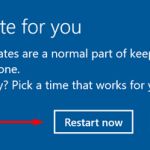 Go to Start > Power , and select either Update and restart or Update and shut down. 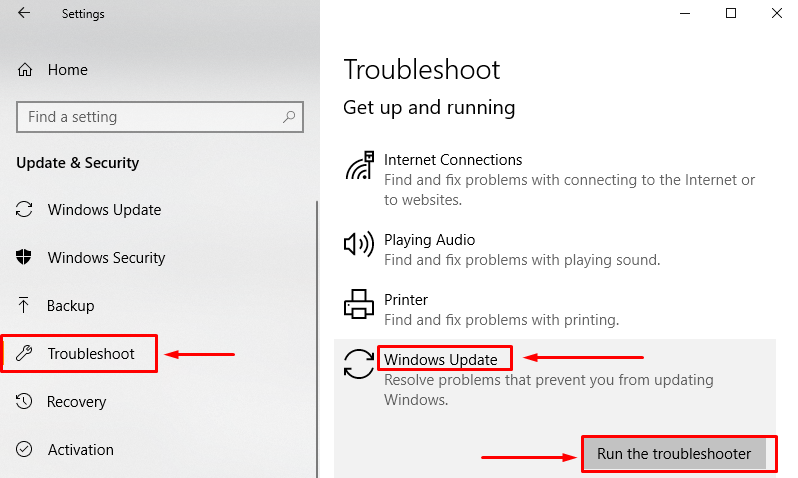 After trying the preceding steps, run Windows Update again by going to Start > Settings > Update & Security > Windows Update > Check for updates. Download and install any new updates. If you’ve added hardware to your device, check for third-party driver updates and installation instructions on the hardware manufacturer’s website. Select Start. 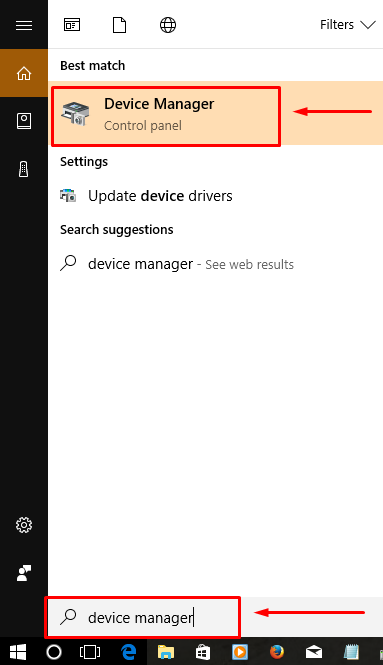 In the search box on the taskbar, type device manager. 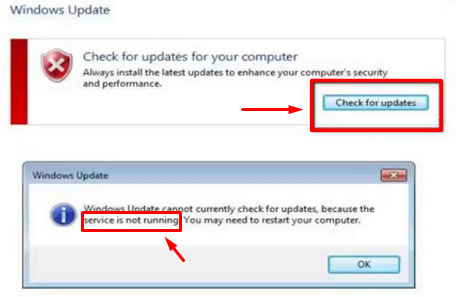 Press Windows key + I > Update & Security > Troubleshoot > Windows Update > Run the troubleshooter. 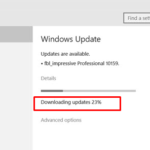 Wait process to finish then try on Windows Update > Check for updates. 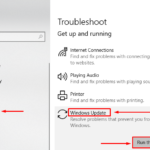 Download the Windows Update Troubleshooter then select Open or Save in the pop-up window. 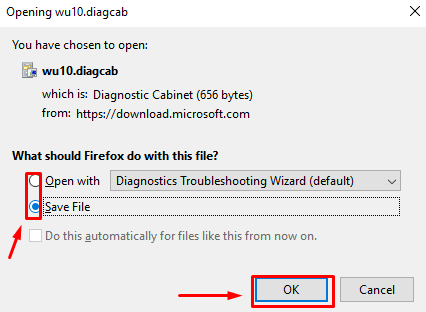 After it select Next and follow the steps in the wizard to find and fix problems with Windows 10 Update. Please determine whether you are using 32-bit or 64-bit Windows. Press Windows key + I > System > About > System type. 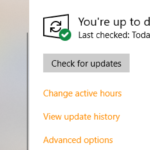 Restart your device then Windows Update > Check for updates. Open an elevated command prompt. To do this, right click the Windows button then select Command Prompt (Admin). If you are prompted for an administrator password or for a confirmation, type the password, or click Allow or Yes. 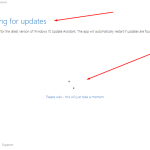 Note: if you still get Windows 10 Update Errors & Issues, learn more: Windows 10 Update Failed to Install.